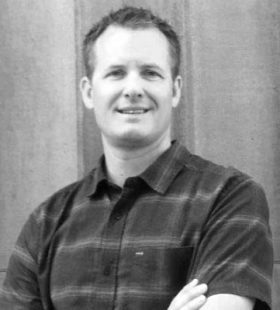 Ben brings almost 20 years of experience in sales leadership, operational improvement, and asset optimization. His strategic expertise and deep business knowledge helps to match the best possible projects to skills and experience at HotWax Systems. Ben holds a Bachelor’s in Business Administration from the University of Puget Sound, where he also earned a national championship title for swimming. He volunteers with the Junior Achievement organization, inspiring financial literacy in children. When not enhancing the business portfolio at HotWax, Ben can be found coaching youth soccer, taking in a ballet recital, or enjoying the outdoors. He finds time to hike, ski and bike the mountains of the West, together with friends and family.